← 1966 Nova-mino. Just like Chevrolet would have done. Yugo. The “The Jerk” of cars. Well here’s something you don’t see every day. A Yugo, in running condition, actually looking pretty nice, in Texas. 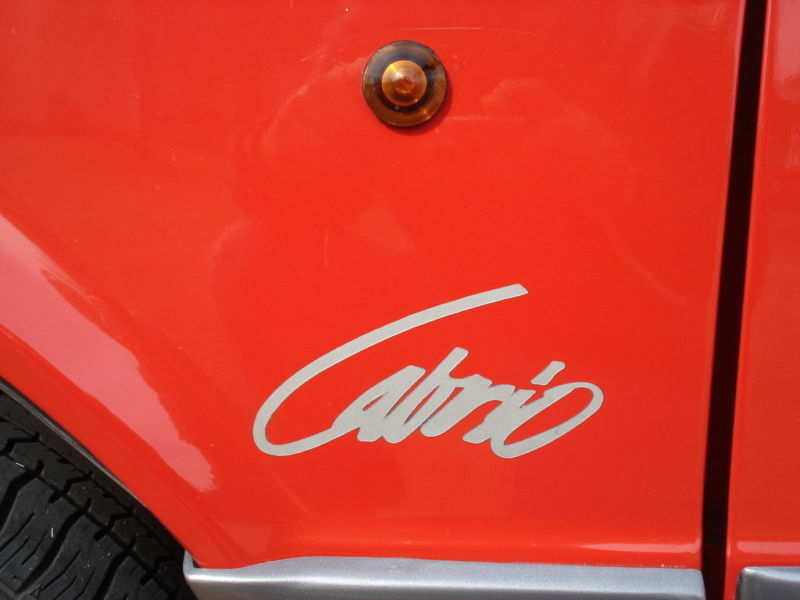 This Cabrio is probably the most well optioned model ever offered in the U.S.
Hit the jump for more about Yugo and this particular example. This car has low miles and is well kept. Find it here on ebay. The question is, does rare equal valuable? Perhaps a better question is how did Yugo ever come to the U.S. from Yugoslavia? To answer the second question: Malcolm Bricklin, who earned some fame building and selling the Bricklin SV-1, sent out a team of people to find the cheapest car available in 1984. What did they find? Yugo. 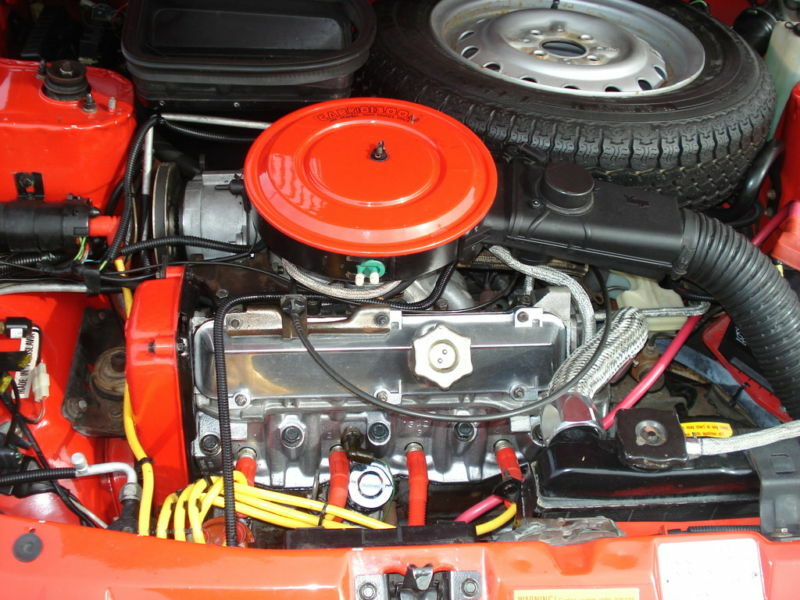 The cars were manufactured in what was Yugoslavia (Now Serbia). Within a year, Bricklin had a network of dealerships and a hot new business plan. 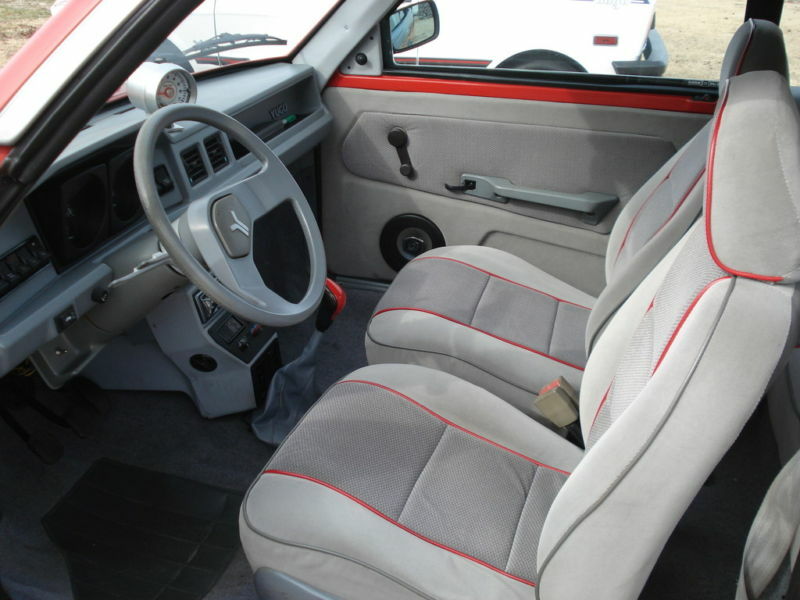 The Yugo garnered a ton of media attention, which boosted initial sales to over 1000 units on the first day of sales. It was named Import of the Year by Motor Trend Magazine in 1985. America loved the Yugo. Alas, most of the dealerships were out of business before the warranties on the cars had expired. So there you have it. Rags-to-riches-to-rags in the course of 2 or 3 years. Easy come, easy go. This little gem was one of very few Cabrios to ever make it to the U.S. With just 62,000 miles, it’s undoubtedly one of the nicest Yugos left. Should you buy it, you ask? Yes. You should. It’s not as cool as a ’69 Camaro, but it’s almost guaranteed to get more attention at the local cruise night. 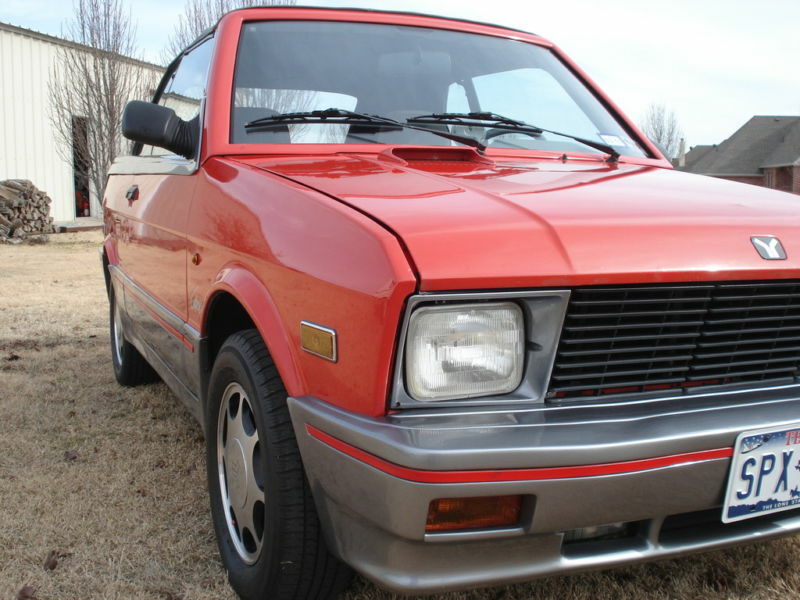 PS: This Yugo puts the one in Nick and Norah’s Infinite Playlist to shame. PPS: I have no idea why the owner was unable to get all of a Yugo into any of the photographs. It’s like he’s tied to the thing with a 3 foot rope. This entry was posted in Gems from the Dark Years (1971-1987), Imports (Euro). Bookmark the permalink. 1 Response to Yugo. The “The Jerk” of cars. Easy come, easy Yugo! 🙂 Nice trip down the memory lane seeing this little gem.